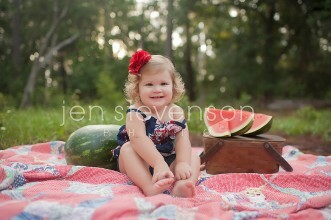 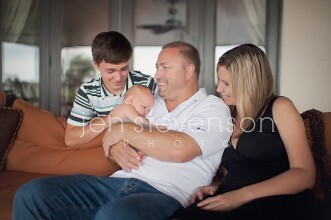 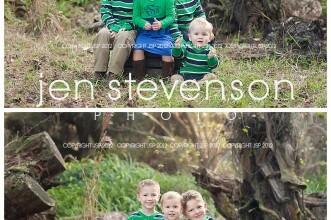 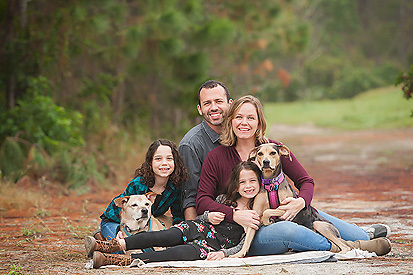 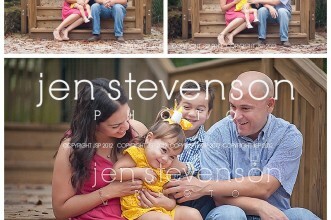 Orlando Family Photographer/ Sneak Peek for the N Family of Five! 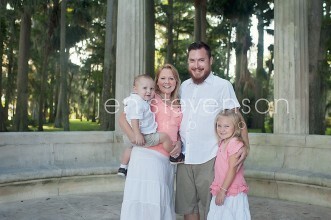 Orlando Family Photographer/ The S Family of Three! 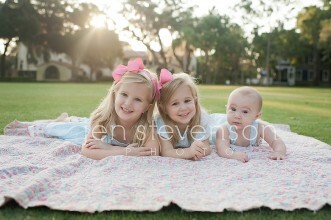 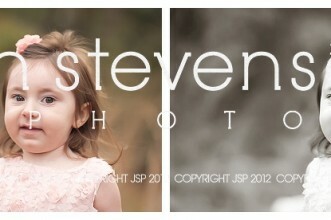 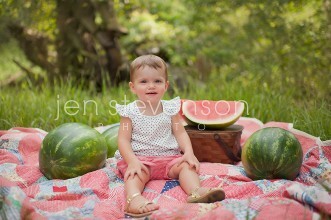 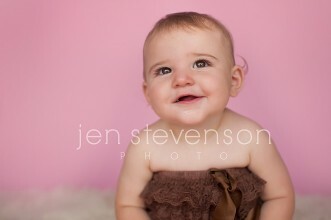 Orlando Children’s Photographer/ Sneak Peek: Sophia and William’s Birthday!